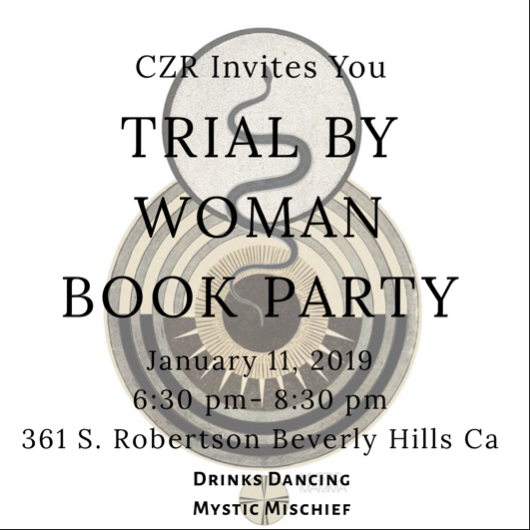 book party for Trial By Woman on Jan 11 in Beverly Hills. All are invited! Invitation attached. We hope to see many of you there!